After climbing up and down the hill of Dürnstein Castle I was ready for this relaxing room at Hotel & Winery Pfeffel. The room even offered a view of Dürnstein Castle so I was able to put down these notes while looking at the castle ruins. 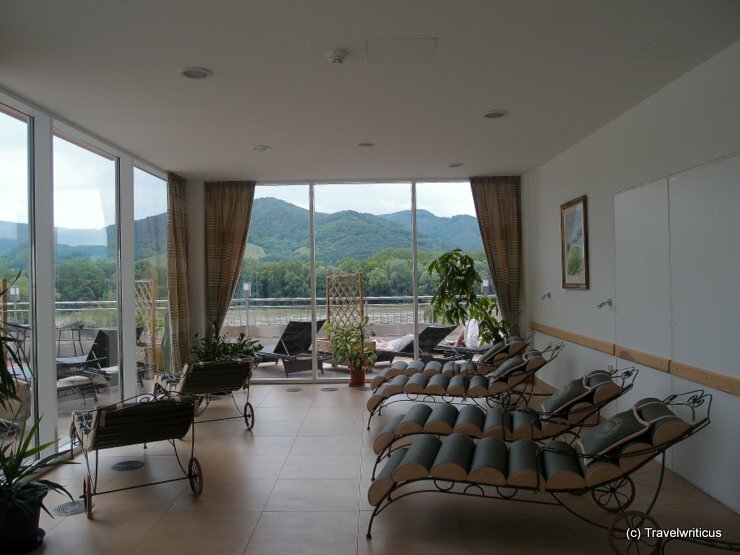 This entry was posted in Accommodations, Hotels and tagged Austria, Dürnstein, Lower Austria, Wachau by Travelwriticus. Bookmark the permalink.